Benebell, a gifted lawyer and certified Tarot Master (! ), challenged me a few months ago to write a post on the intersecting point between tarot and [my] personal metaphysical understanding of our world… in 400 words. So here is my response. 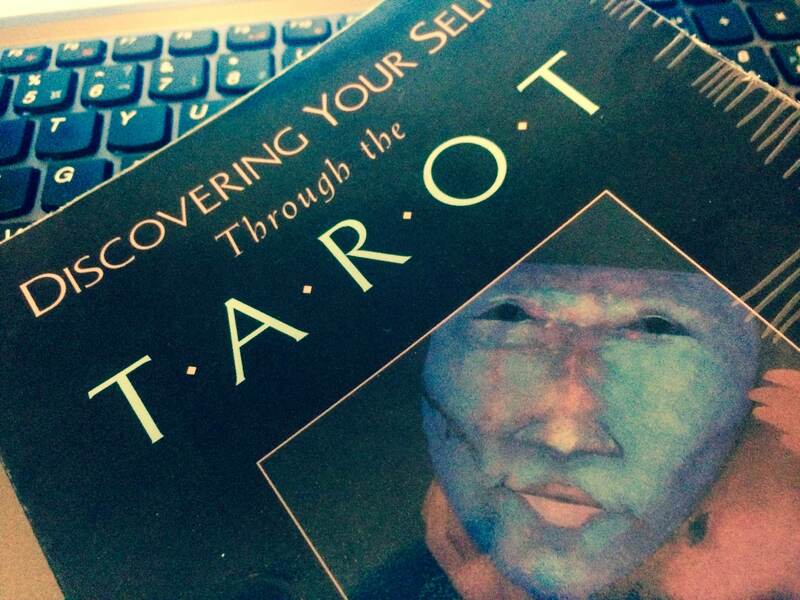 A recent acquisition connecting tarot and psychology. The book can be purchased here.